Don’t Leak the Best Customers from Your Business Because of a Failing or Nonexistent Loyalty Program - JustPositionIt! It costs a business 5–25 times more to acquire a new customer than it does to sell to an existing one?! !¹ WHOA! Let that sink in. A customer loyalty program is what I like to call a forgotten gem. If research tells us that existing customers spend 67% more than new customers,¹ you must focus on your loyalty program. 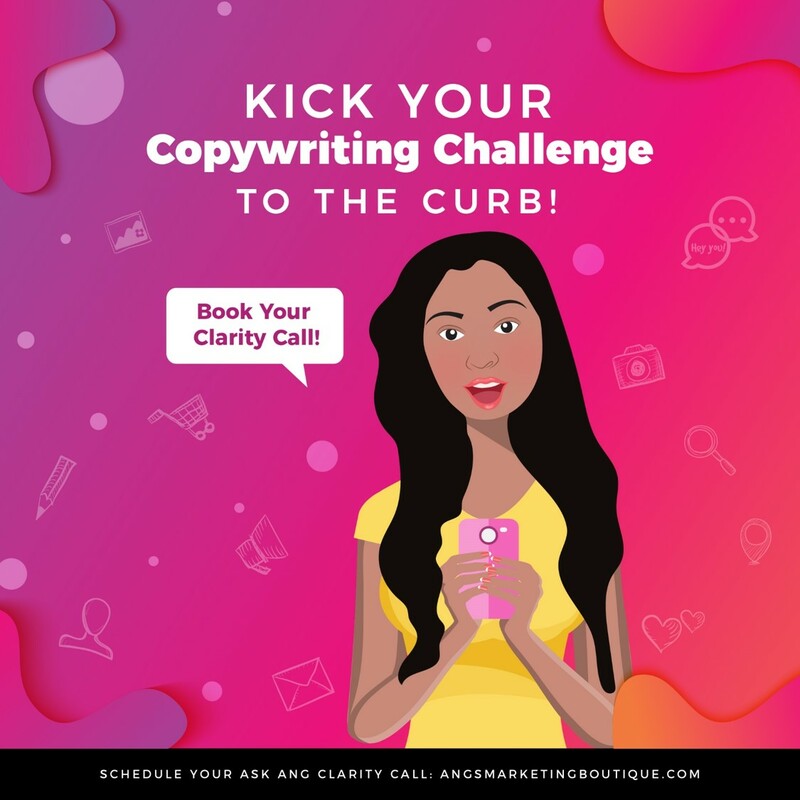 It’s all too easy to focus on offering the next shiny thing to new customers and spend most of your time prospecting. But, it’s your repeat and loyal customers that propel your business forward. Are you overwhelmed with the thought of creating a loyalty program and just don’t know where to start? You know you should focus on creating a loyalty program but think it’ll be too expensive? You feel like you don’t have the staff or time to maintain a formal program? Are you confused about what to offer top clients and customers to provide real value? Increased sales and retention. Quite simply, loyalty programs keep the fire lit under your repeat sales. We know existing customers spend six times more than new customers. Retained customers are the ones who buy your up-sells, cross-sells, and down-sells. Referrals and word-of-mouth for your business. When people are happy, they usually tell others about it. 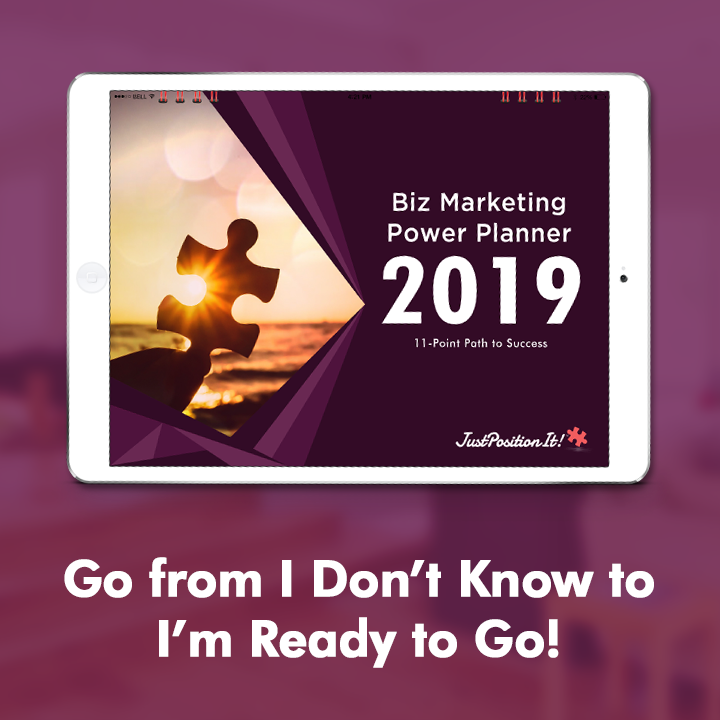 I know business owners who run solely on referral-based business. 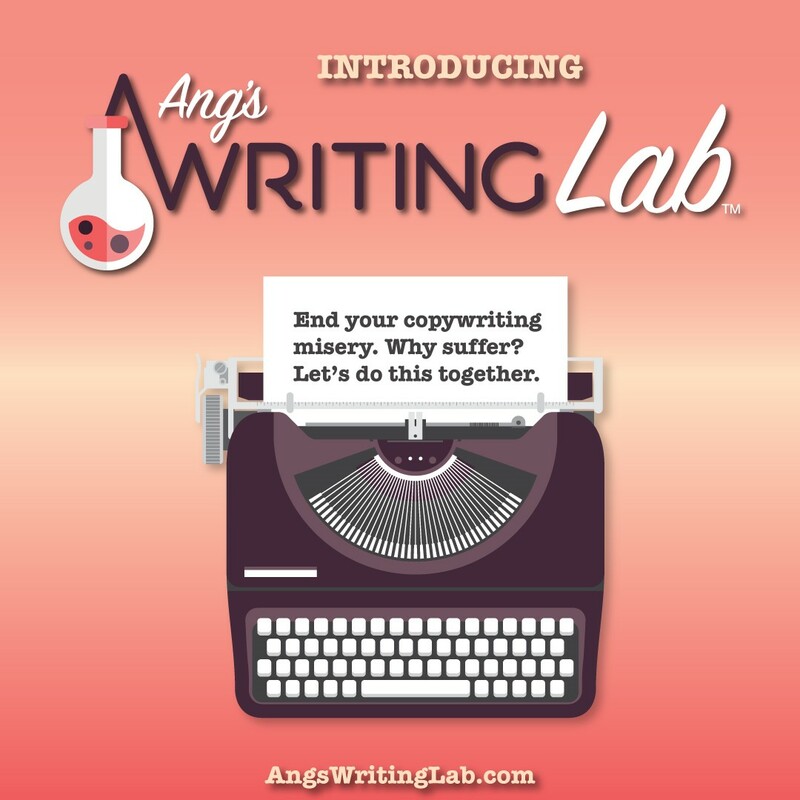 You’re able to create case studies and gather testimonials. This helps you sell to new customers. When you identify your top customers, you know what to look for in OTHER ideal customers. Your loyalty program shows other “outsiders” what they’re missing. 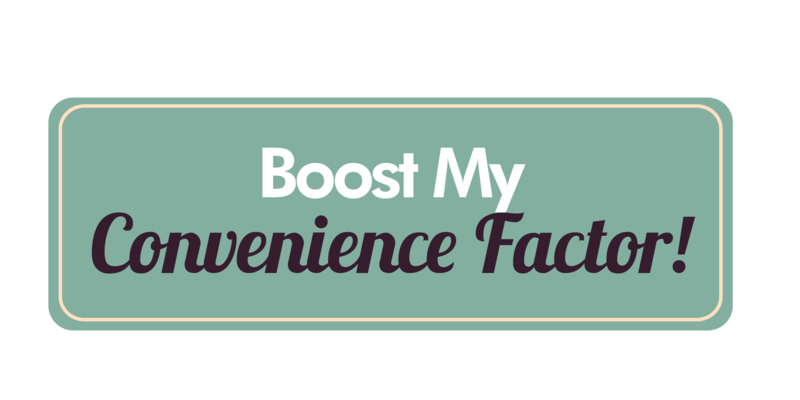 Keep top customers engaged, excited, and feeling special to do business with you. Offer value and convenience that’s hard to find elsewhere. 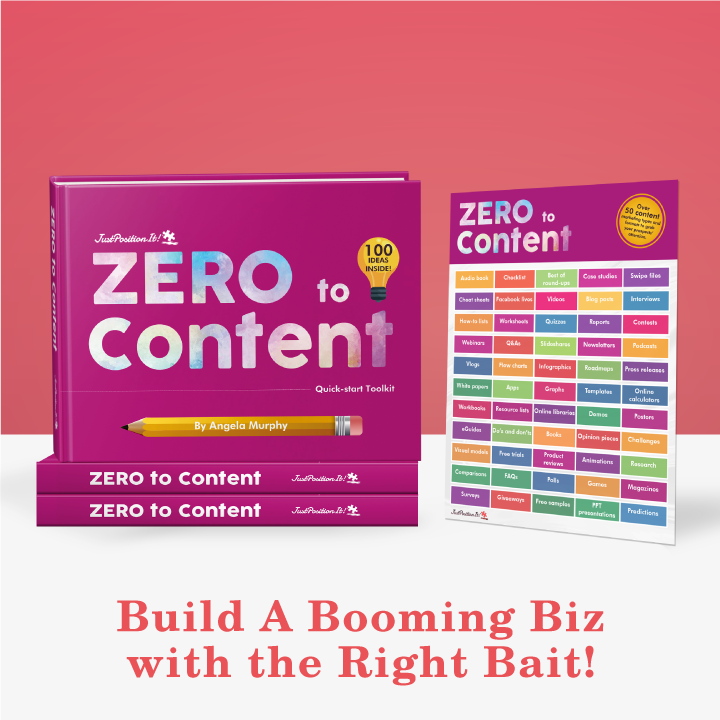 Increase sales and revenue for your business. Identify and attract your ideal clients. Want Help With Your Loyalty Program? 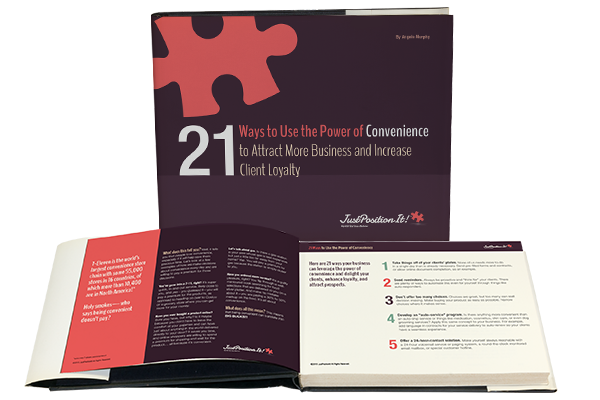 Gift #1: I created a guide called 21 Ways to Use the Power of Convenience to Attract More Business and Increase Client Loyalty. How to foster loyal clients. Ways to turn prospects into die-hard advocates. How putting your service on auto-pilot and bundling your services can generate “sticky” client relationships. 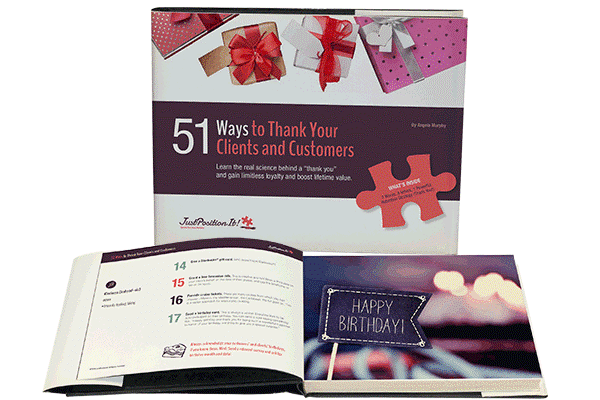 Gift #2: I created a guide called 51 Ways to Thank Your Clients and Customers. Why saying thank you increases loyalty. Creative ways to thank customers and clients. The research that proves a simple “thank you” can increase client self-worth.